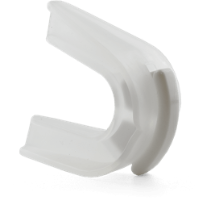 Tongue stabilizing devices (TSDs) and mandibular advancement devices (MADs) both can treat snoring, the best choice for you will depend on you. 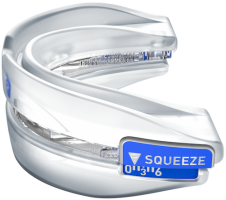 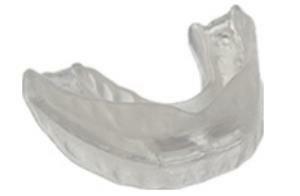 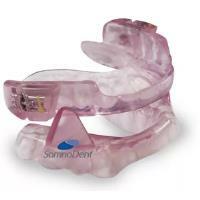 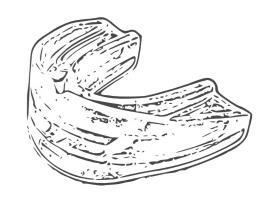 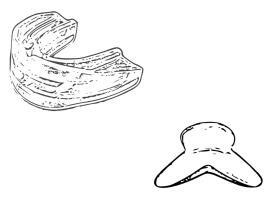 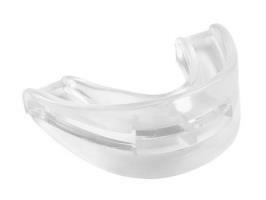 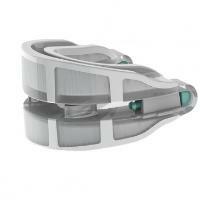 A mandibular advancement device (MAD) is a device designed to hold the lower jaw forward by using the teeth. 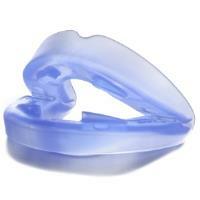 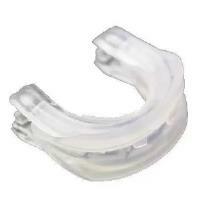 MADs are used to treat snoring and sleep apnea.